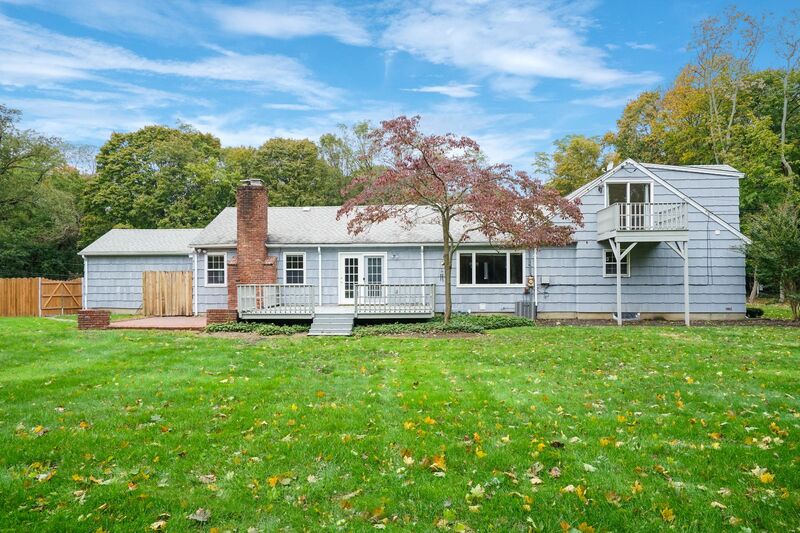 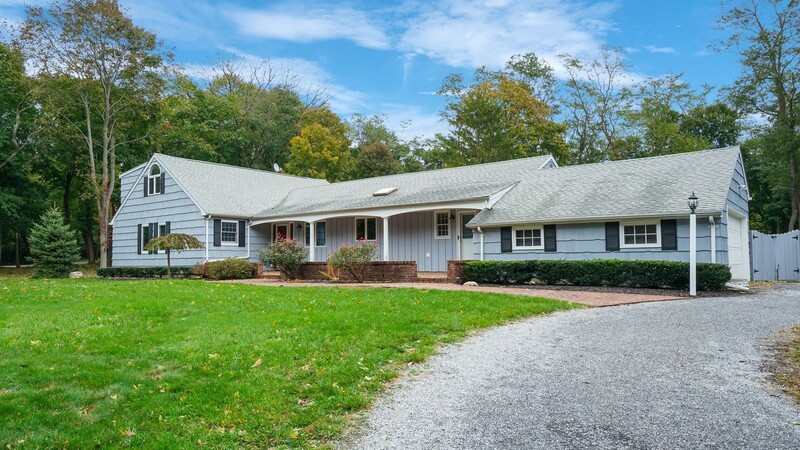 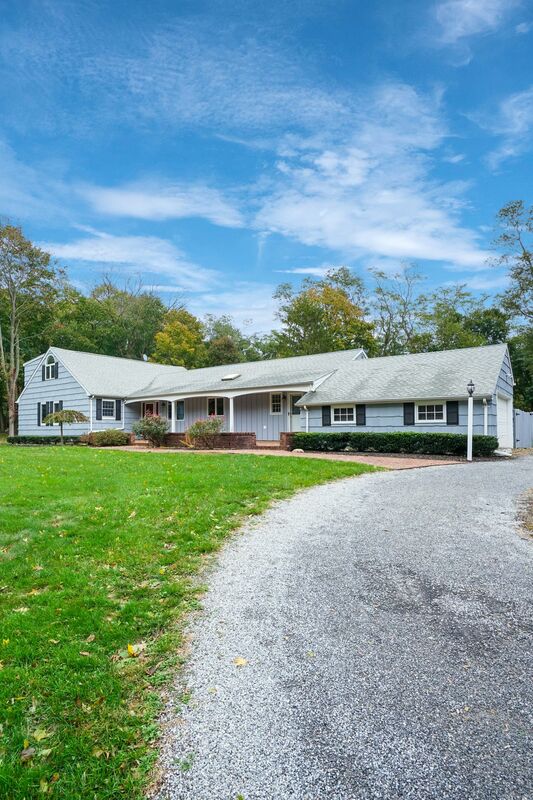 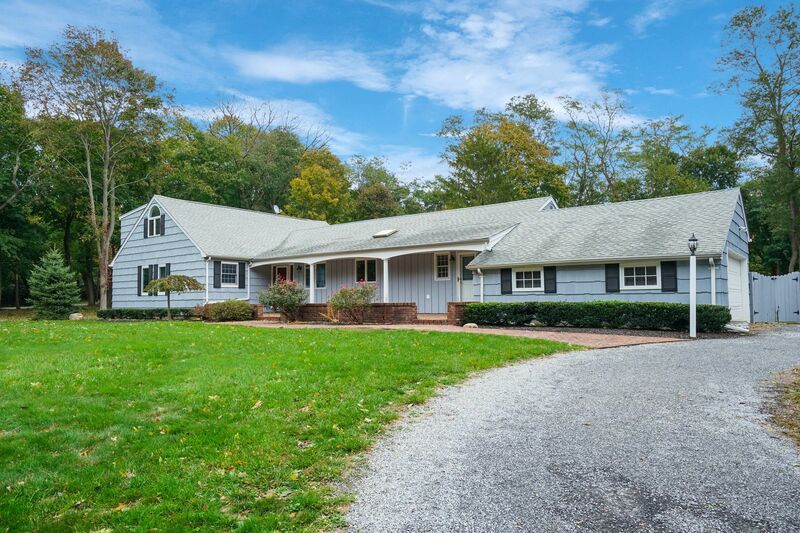 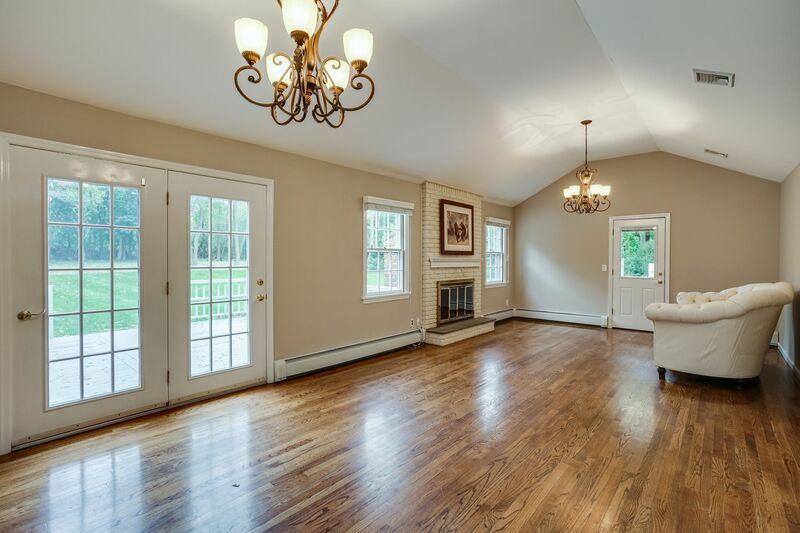 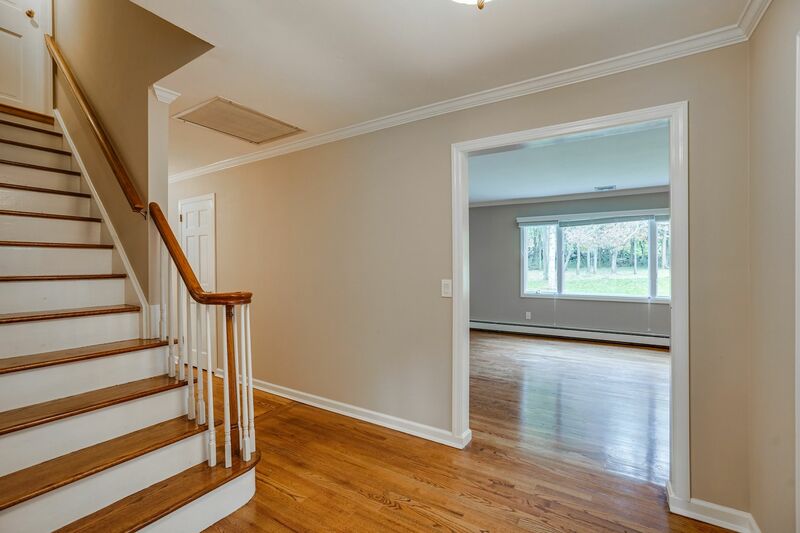 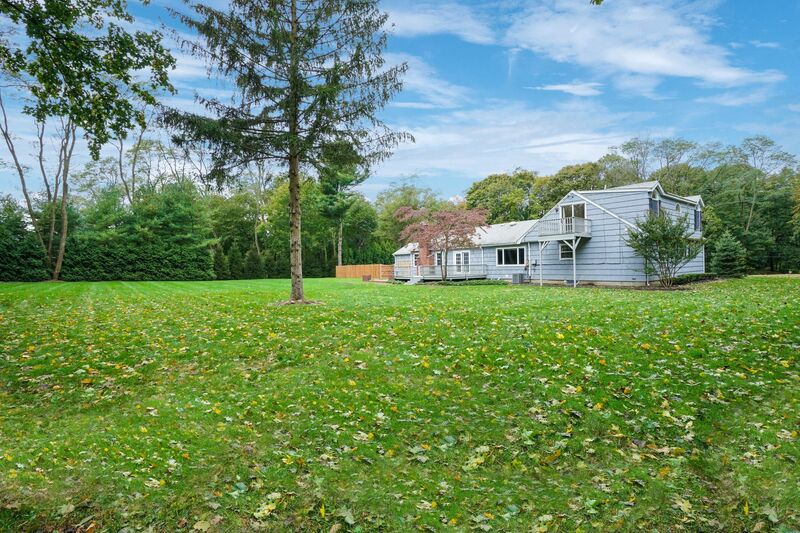 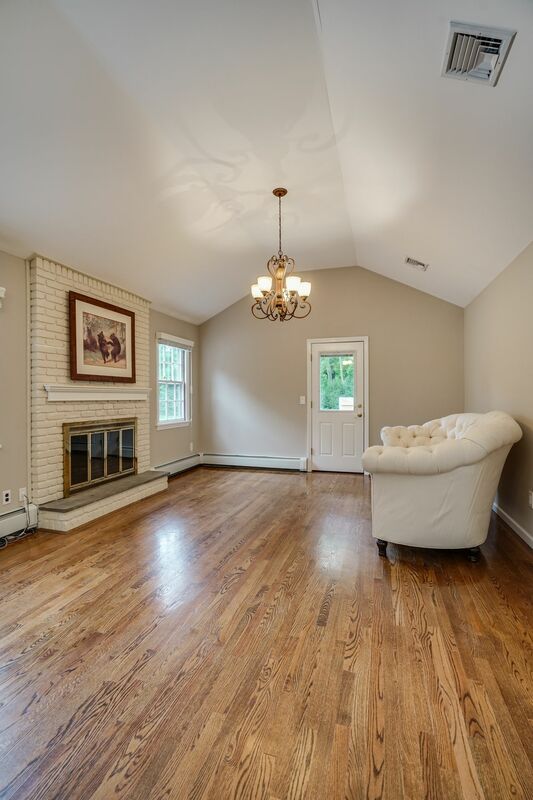 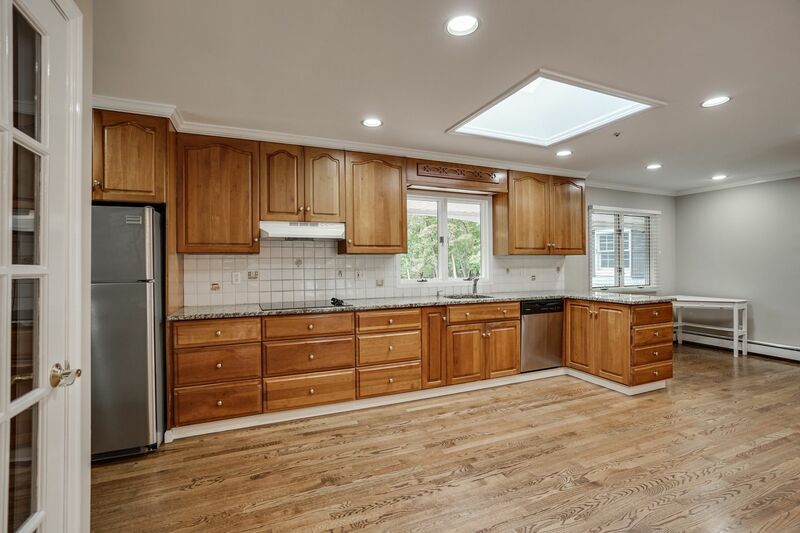 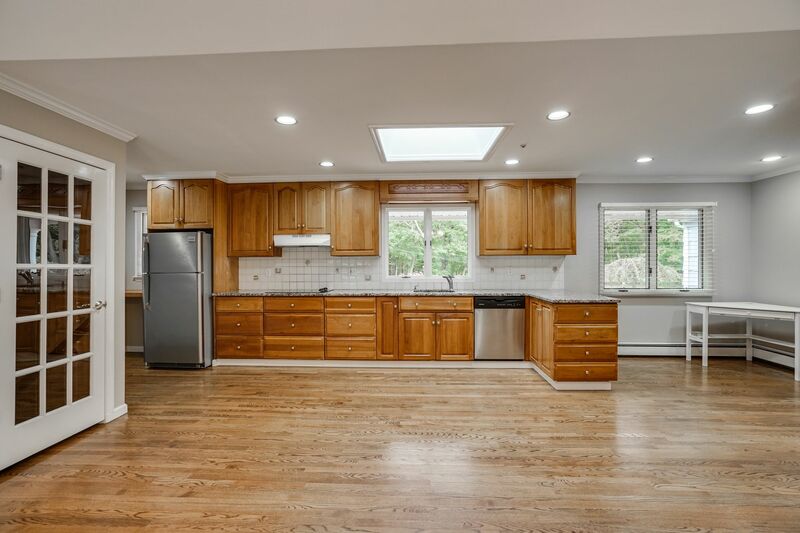 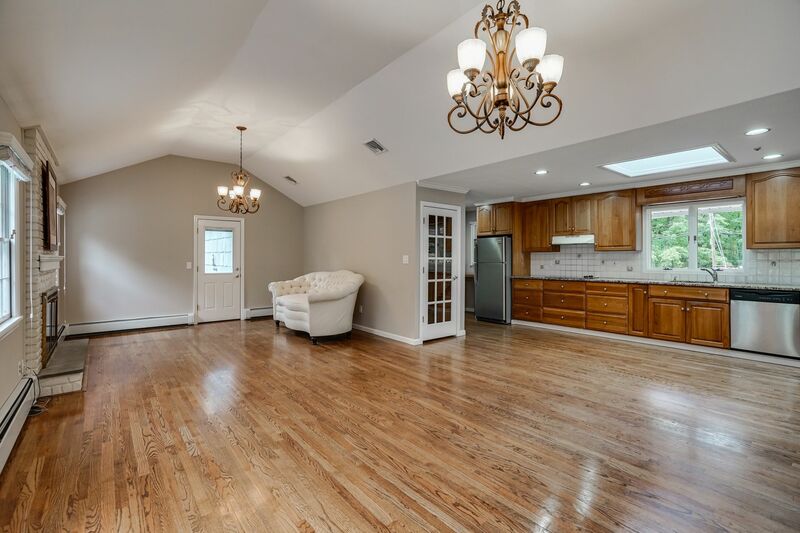 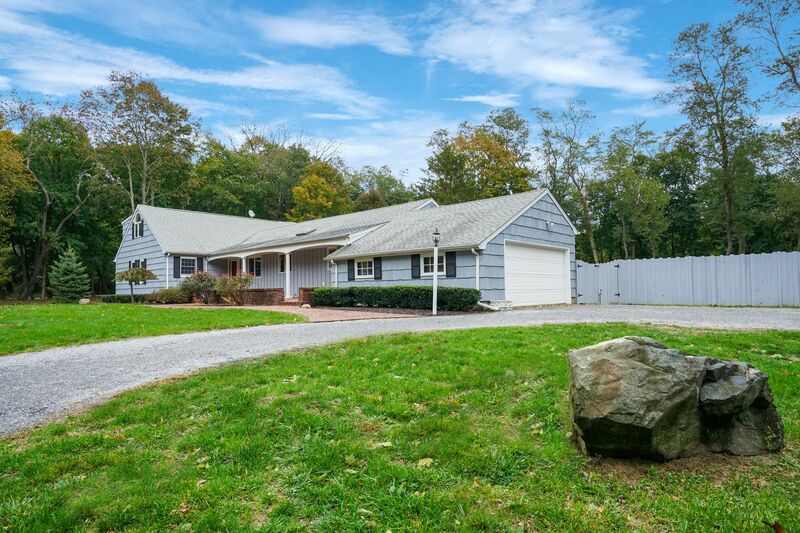 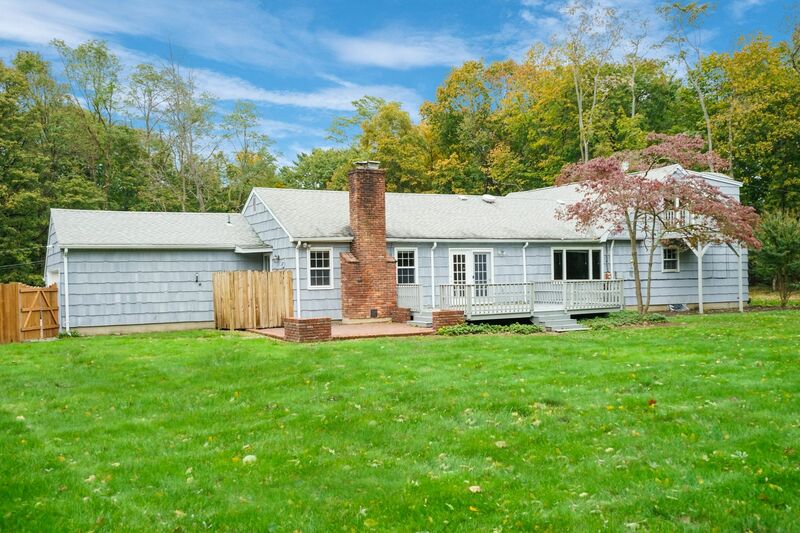 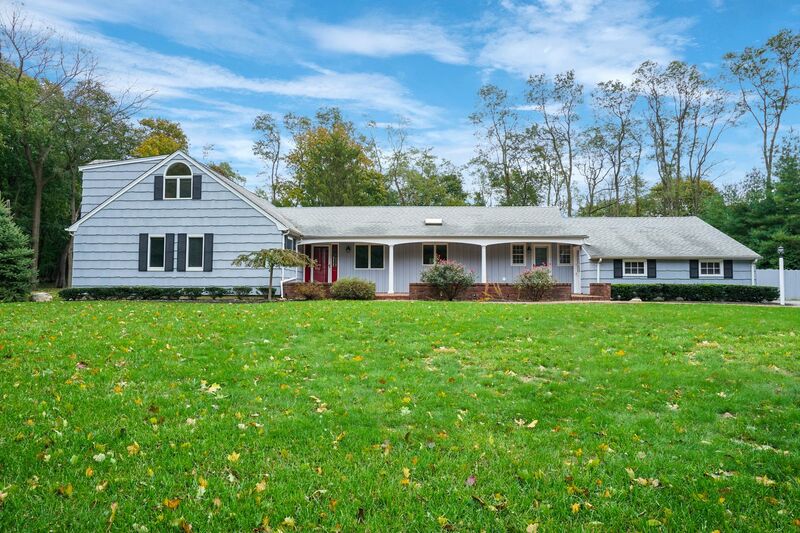 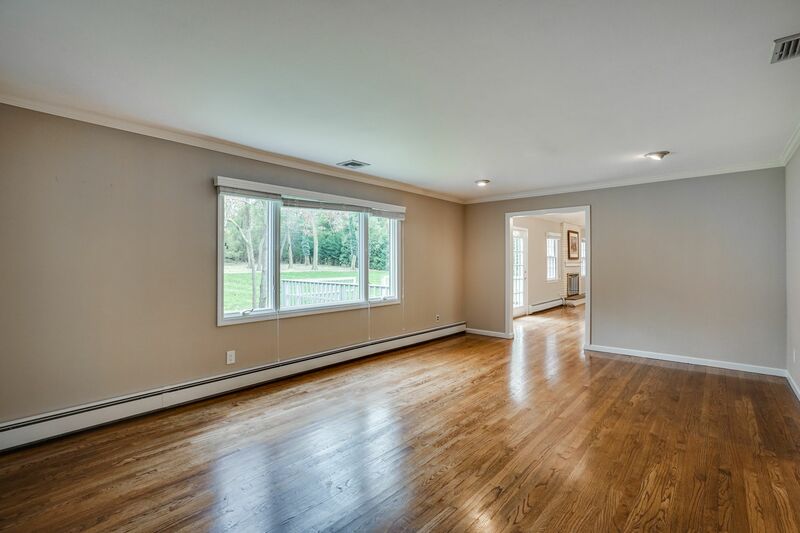 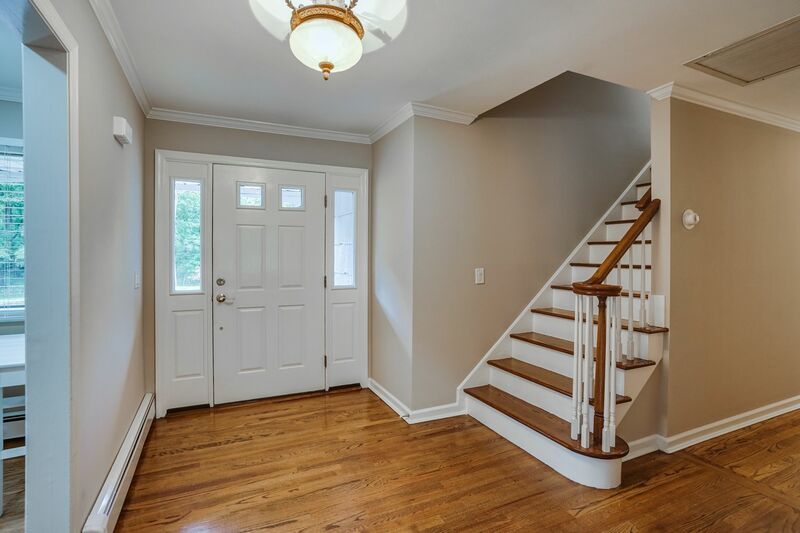 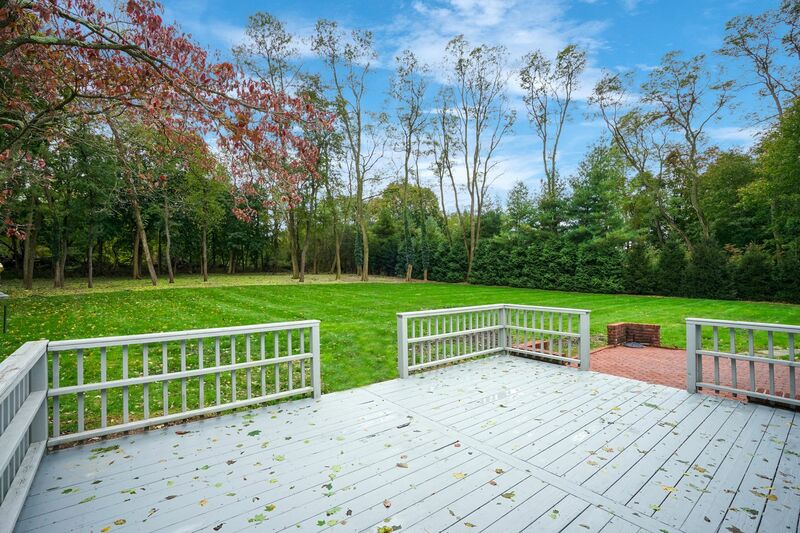 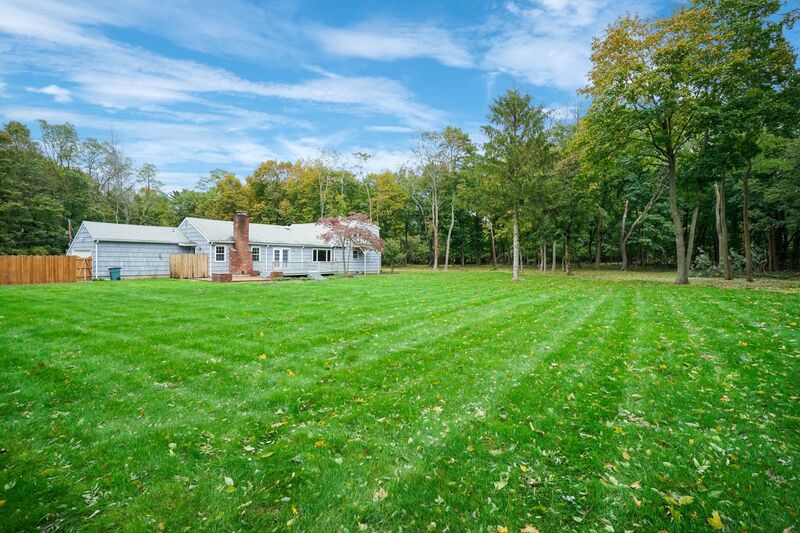 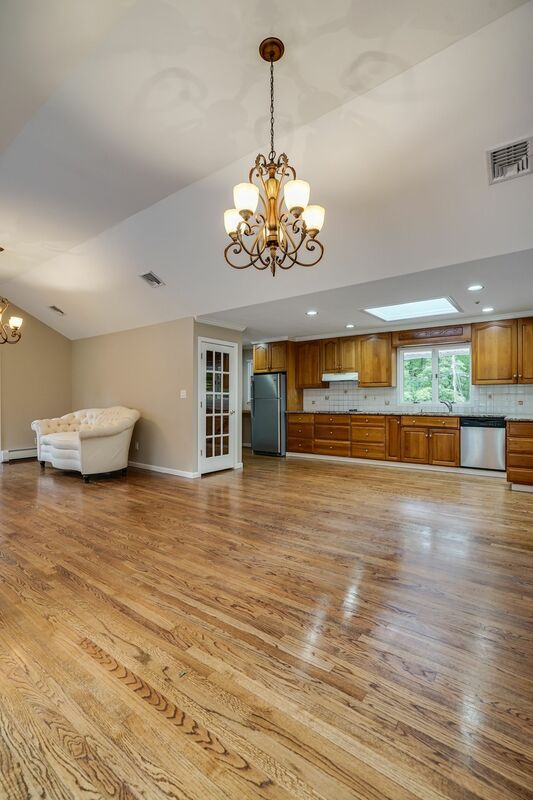 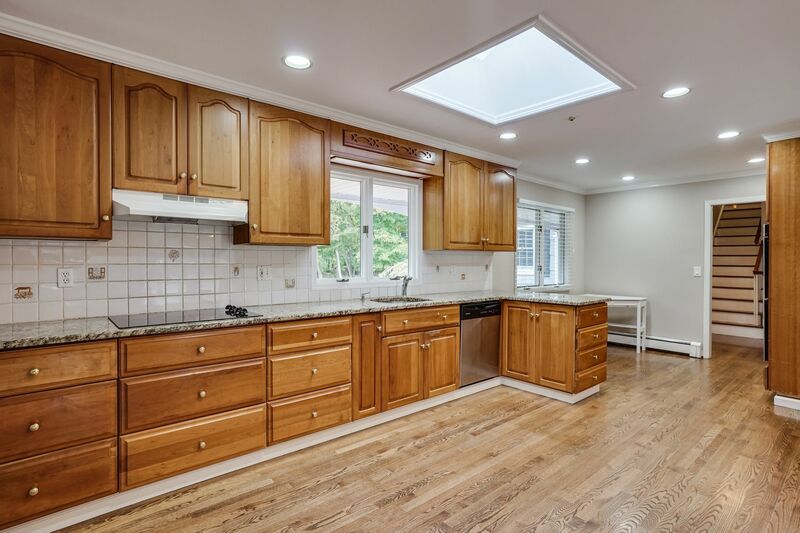 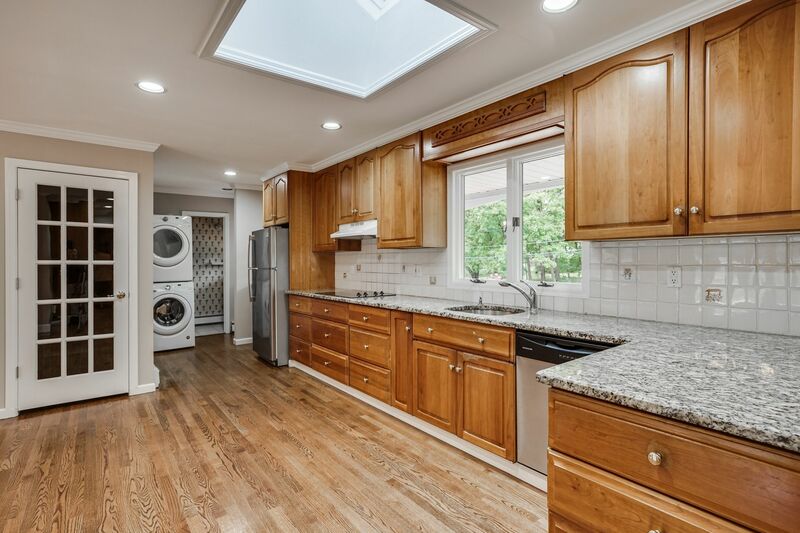 Desirably Located Farm Ranch W/ Front Porch On Usable 2 Acre Property In The Prestigious Cold Spring Harbor School District. 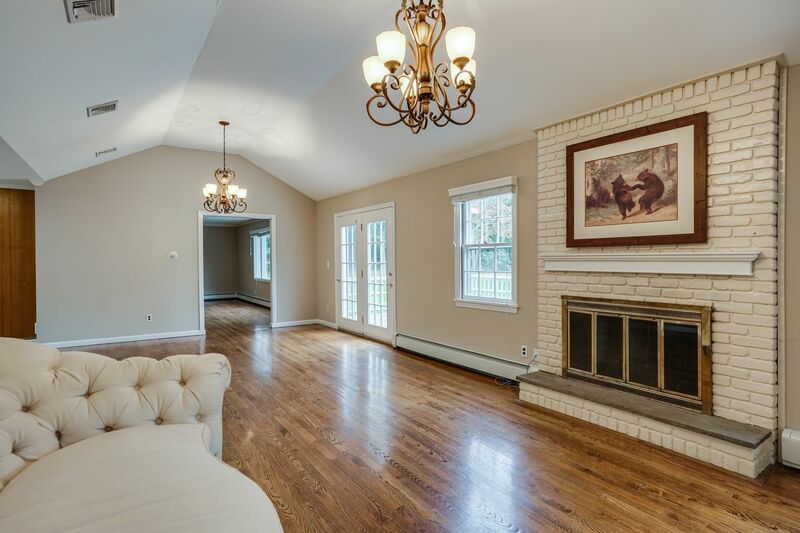 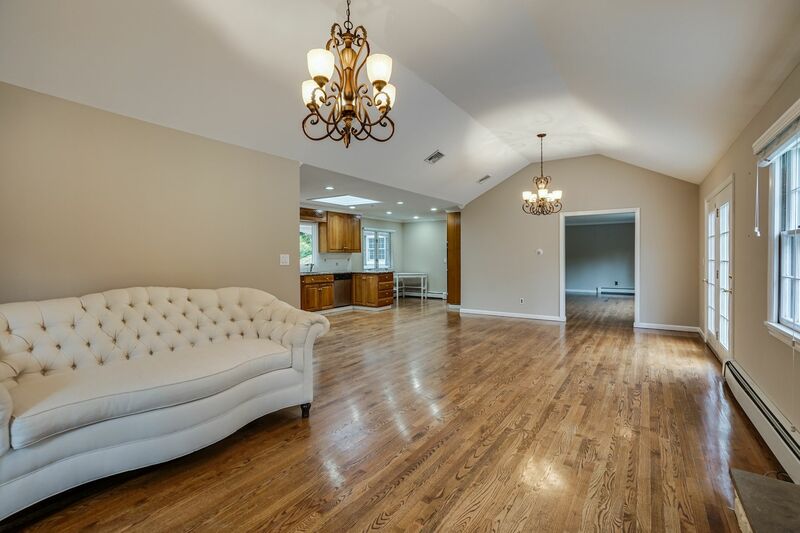 Enjoy Open Concept Living W/ Hardwood Flrs, Adjoining Eat-In Kitchen, Dining Area & Family Room W/ Wood Burning Fireplace & French Doors To Deck. 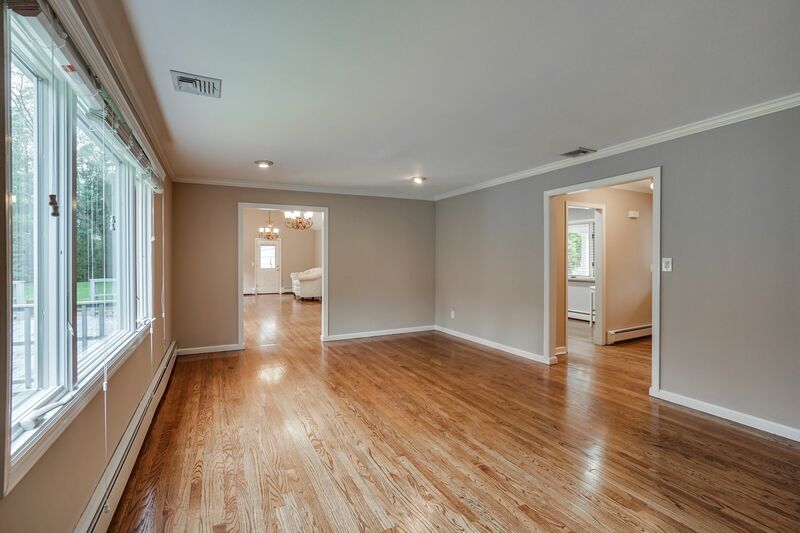 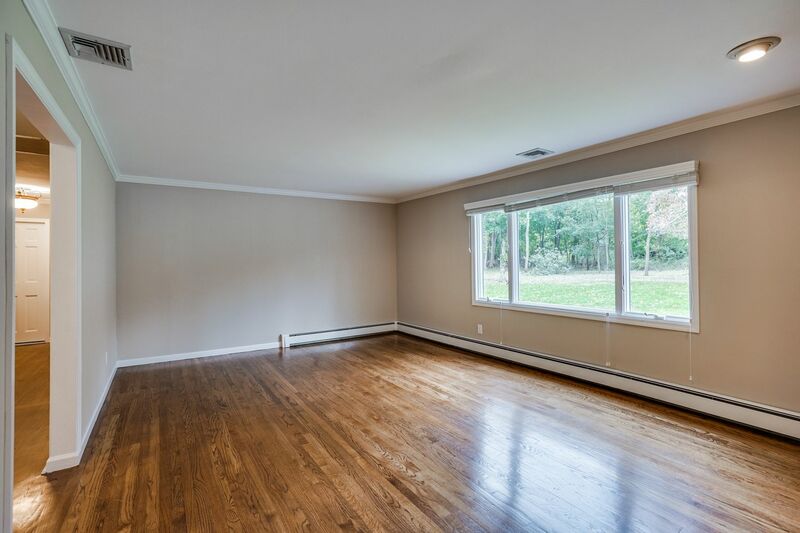 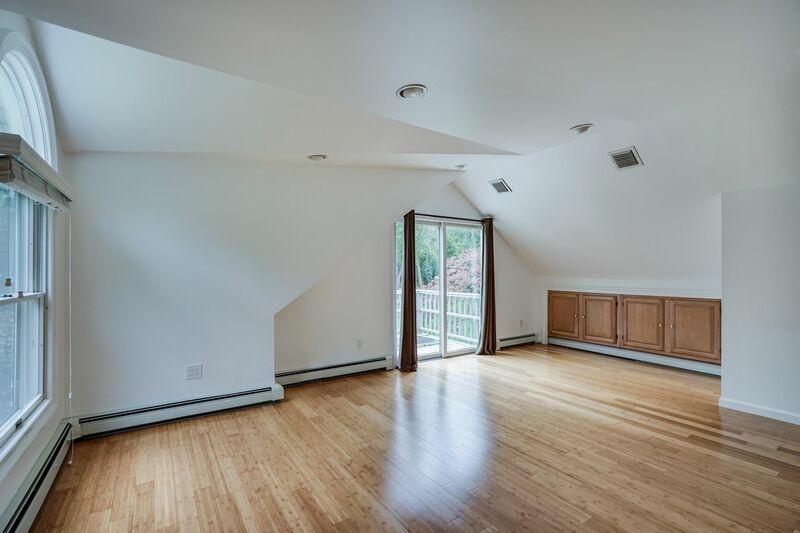 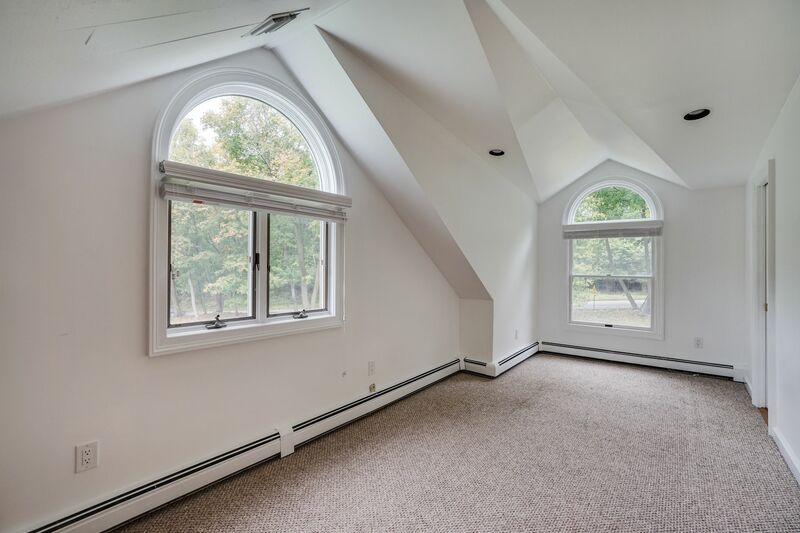 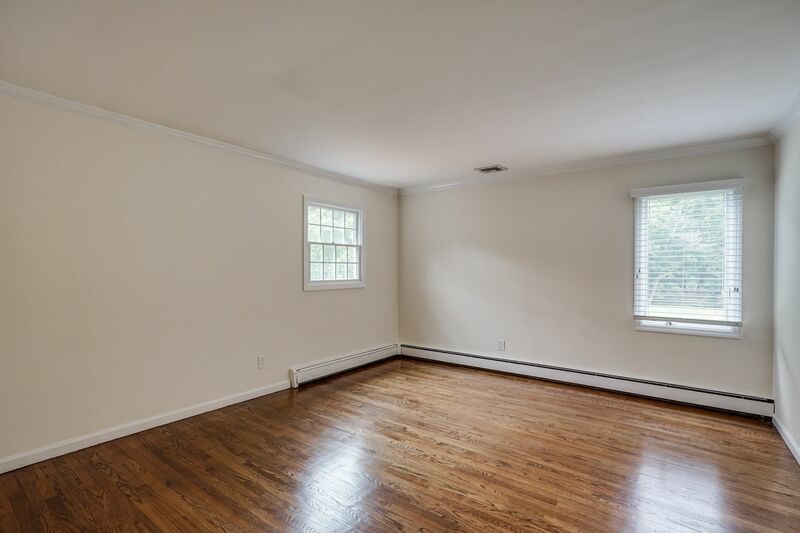 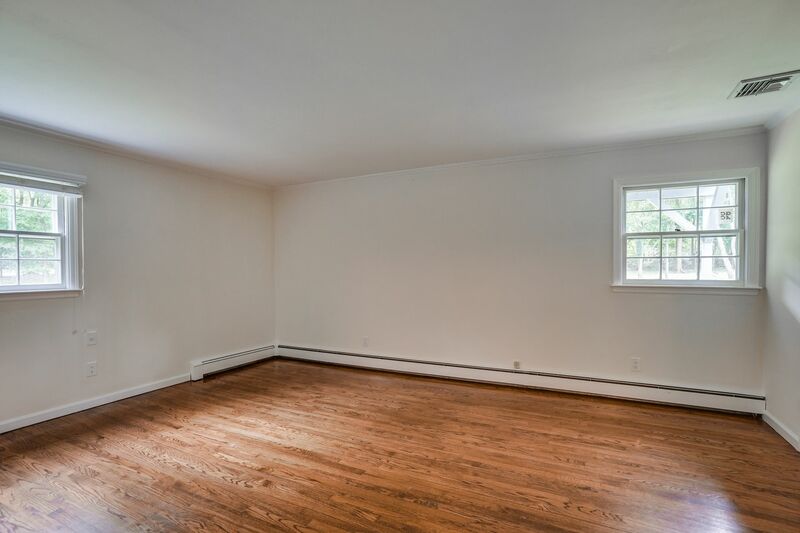 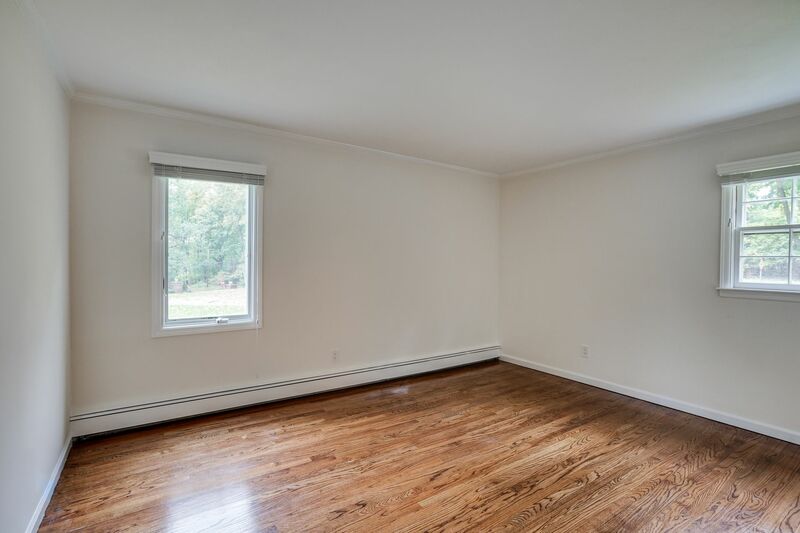 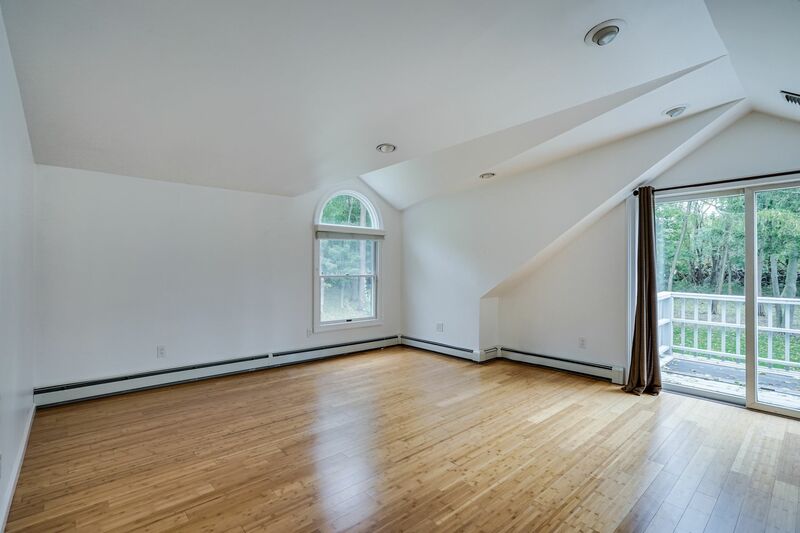 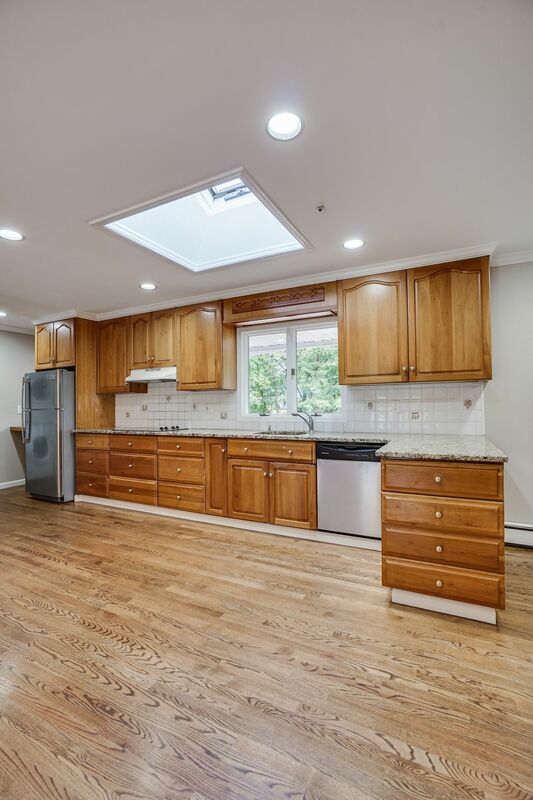 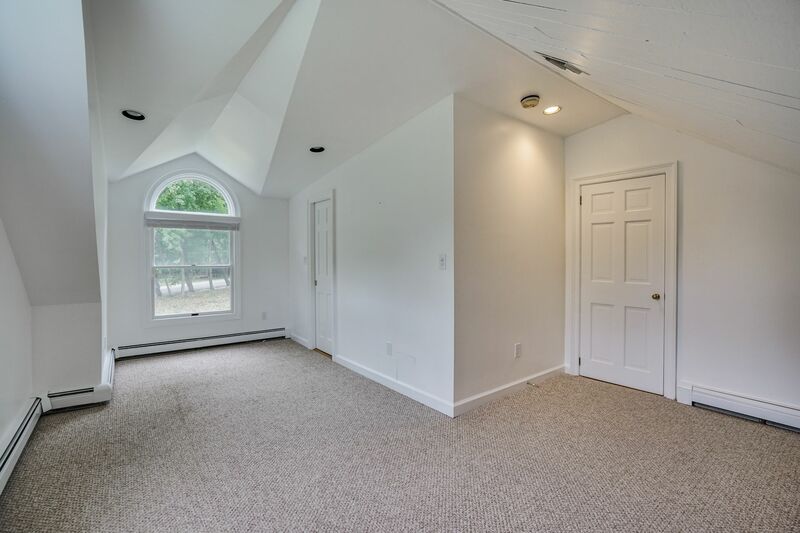 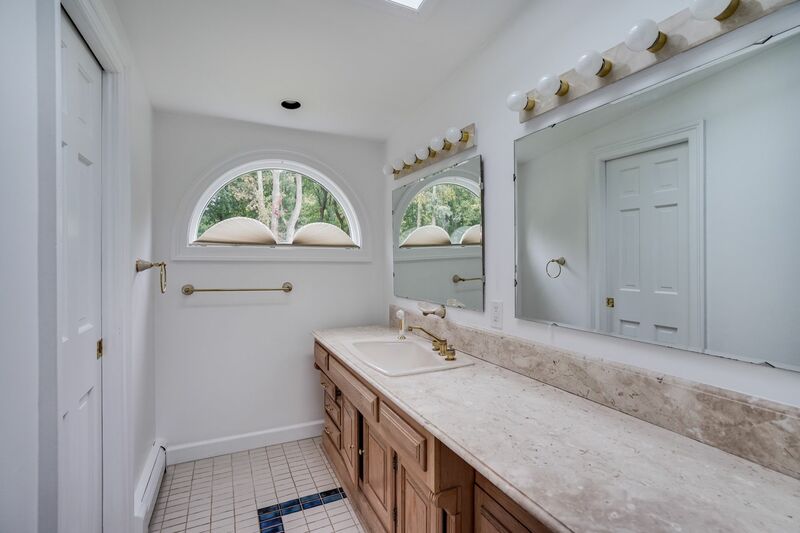 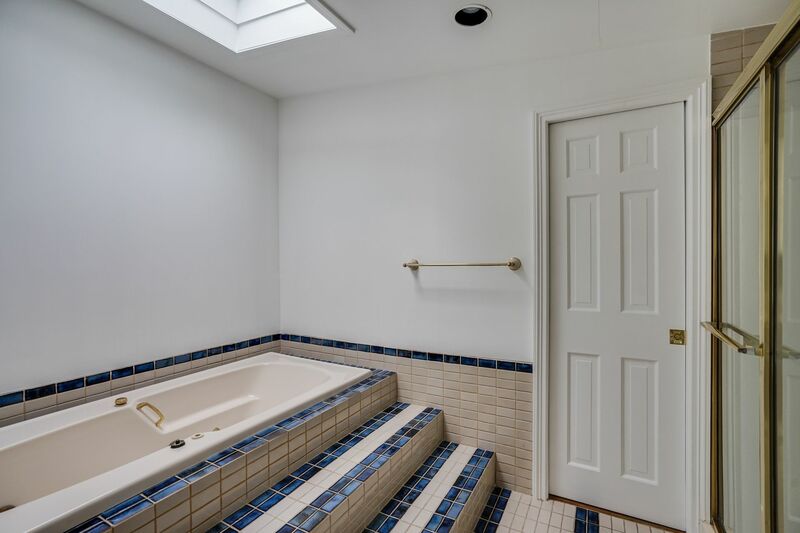 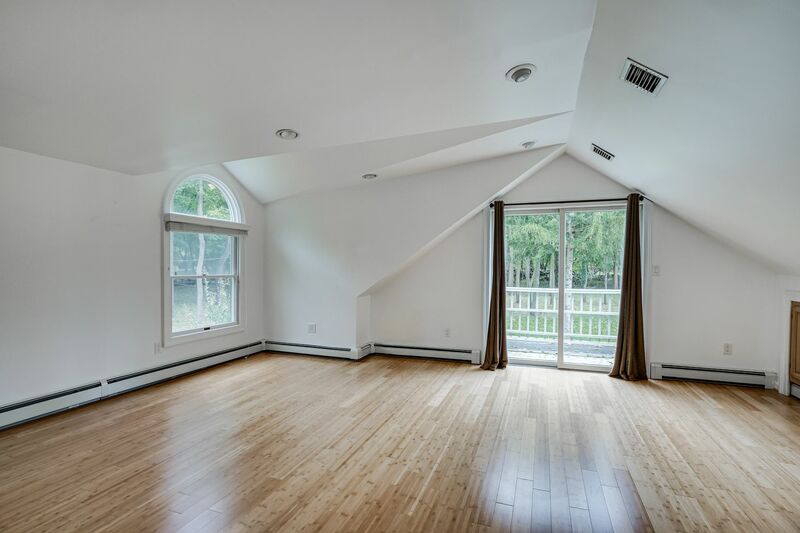 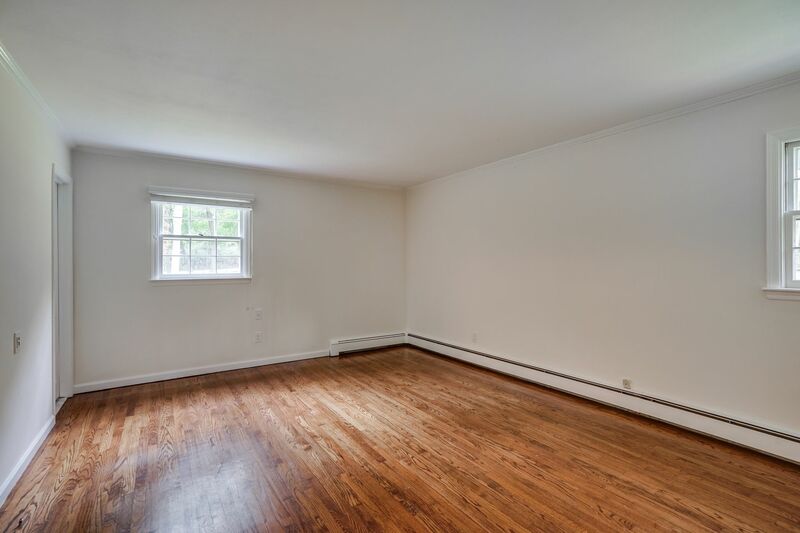 Large Picturesque Windows Allow Sun Filled Rooms. 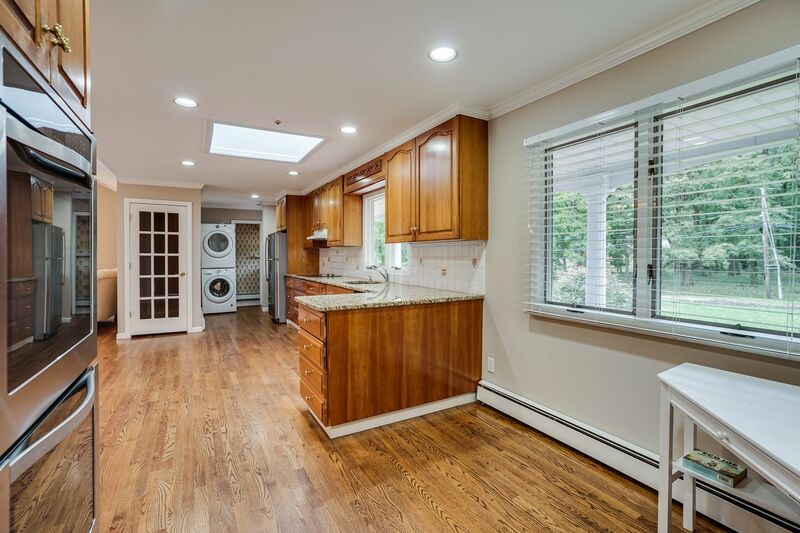 Convenience Of Either A 1st Or 2nd Fl Master Suite & 1st Fl Laundry. 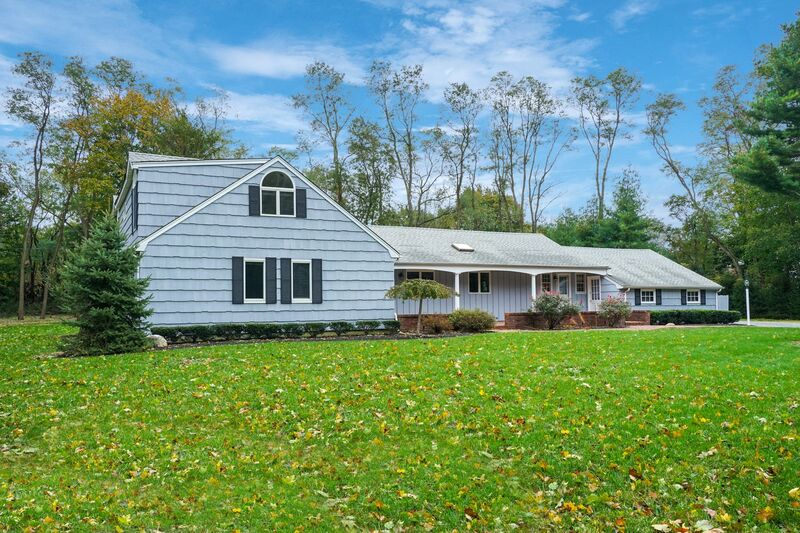 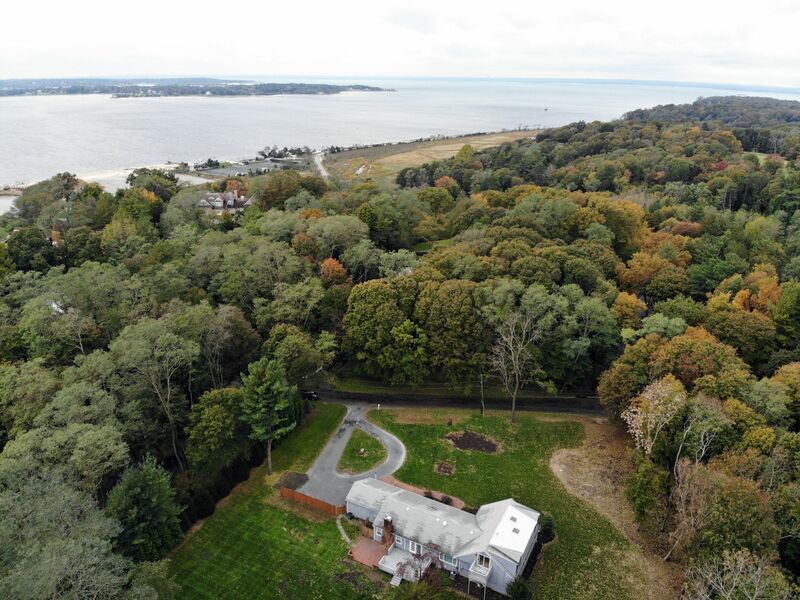 Situated Only A Half Mile To Lloyd Harbor Village Beach W/ Mooring Rights, Tennis Court, & Summer Camp (Fee).